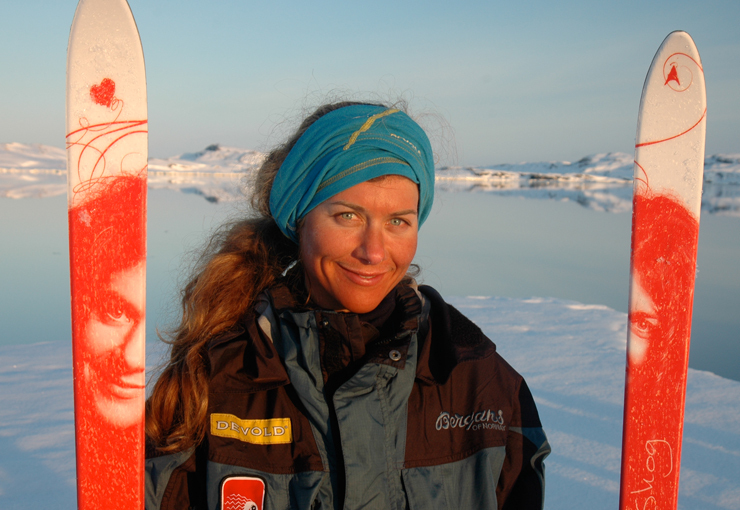 Cecilie Skog is one of the world’s leading adventurers, an arctic adventurer and climber. 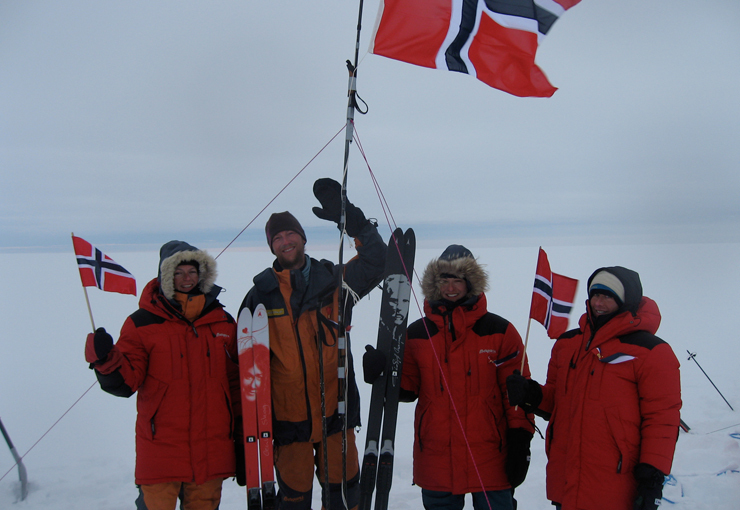 Cecilie is the only woman who has been to the top of all seven continents (Seven summits) and in addition she has reached both the South and North Pole. She was the first women to reach the North Pole. 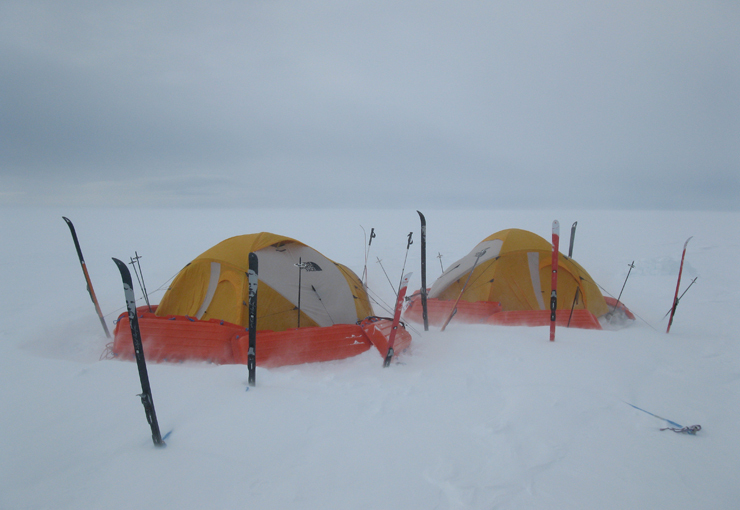 The latest merit of Cecilie is the crossing of the South Pole along with Ryan Waters. This adventure took 70 days and was done without the use of wind sail or any supplies. An accomplishment nobody had done before Cecile and Ryan. We in Åsnes look forward to following Cecilie on her coming adventure. 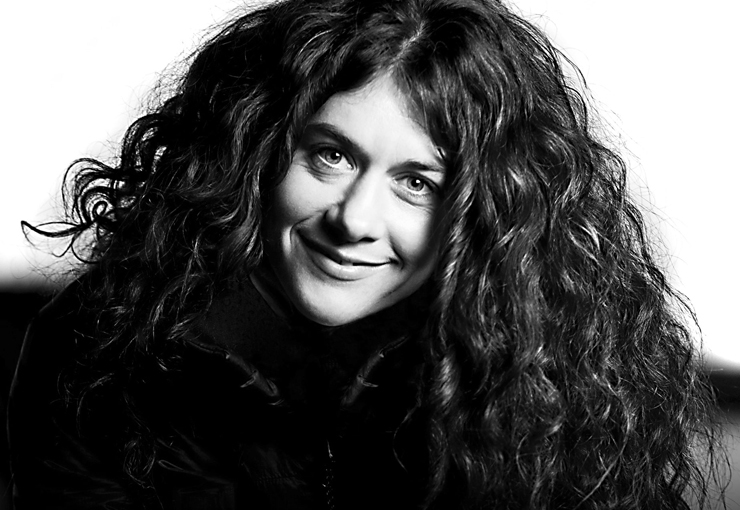 In recent years, Cecilie has discovered the wonderful world of sailing, and in addition spent a lot of time climbing. She has also been lucky an received to wonderful kids together with Aleksander Gamme the last years. Maybe two new explorers for the future?